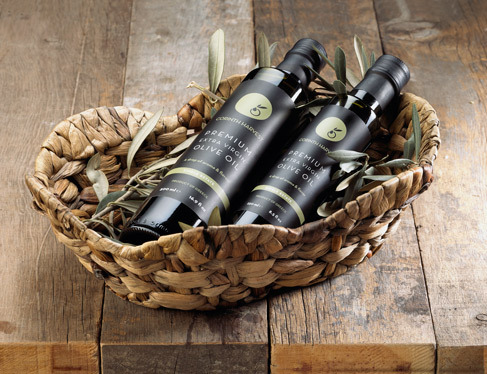 LET YOUR CUSTOMERS ENJOY a superior olive oil. 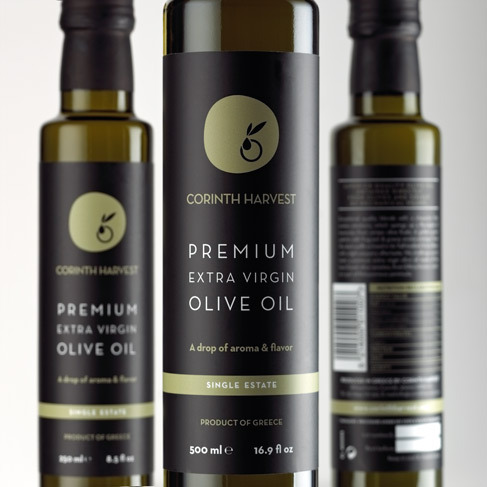 Corinth Harvest - Premium Extra Virgin Olive Oil originates from Peloponnese and is guaranteed to be exclusively from the latest harvest. 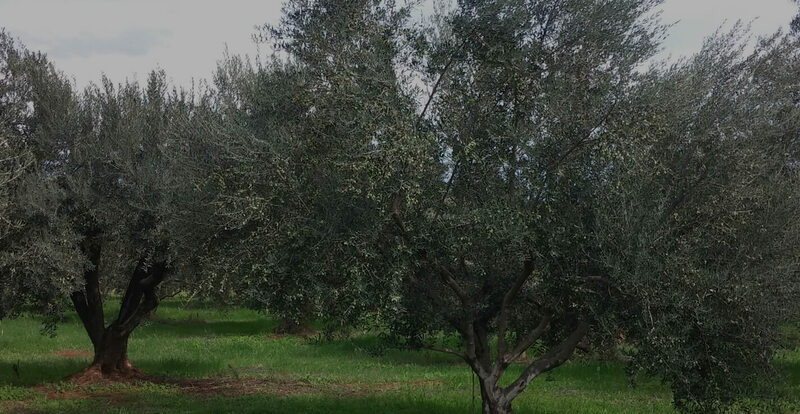 This ensures that our olive oil maintains its' freshness and unique nutritional value. 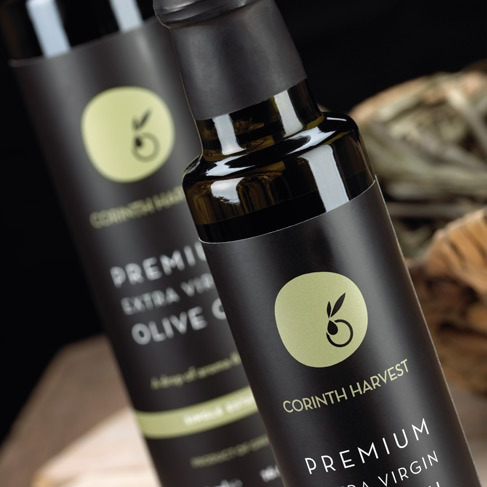 Corinth Harvest appeals to a discerning clientele, who not only love the taste and healthful properties of olive oil but also appreciate a convenient packaging. Packaging procedure under ISO 2200 & HACCP standards. Bottles of 250ml/500ml/750ml & 1L/5L tins. Are you looking for an exceptional olive product for your delicatessen store? Stand out with Corinth Harvest. Do you want to offer an unforgettable culinary experience to your clients? Let your chef cook with a fine olive oil product and please the palette of bon vivants with some "Drops of Aroma & Flavor"! Seeking for a bespoke gift? Either you want it for your friends or as a business gift, undoubtedly, Corinth Harvest will amaze everybody, in any occasion.